When you choose the right janitorial services company for all your commercial cleaning needs, be it office, commercial space or a store, your life becomes easy. You will feel much more relieved when you do not have to worry about the cleanliness and maintenance of your office since seasoned and efficient cleaning professionals are able to handle all those responsibilities. There are some reputed and well-known professional janitorial services firms in Irvine who claim to be the best in business, but it’s up to you to decide who is actually best suited for the job. Also Read: What Are the Major Benefits of Building Maintenance Services? Sophisticated Tools and Equipment: In today’s commercial cleaning scenario, these are a must such as HEPA filtration vacuum cleaners. It should be noted that these tools and equipment should not be noisy as that might disrupt the work at the office or commercial spaces. Extensive Commercial Cleaning Experience: The company you hire must have rich experience in commercial cleaning. 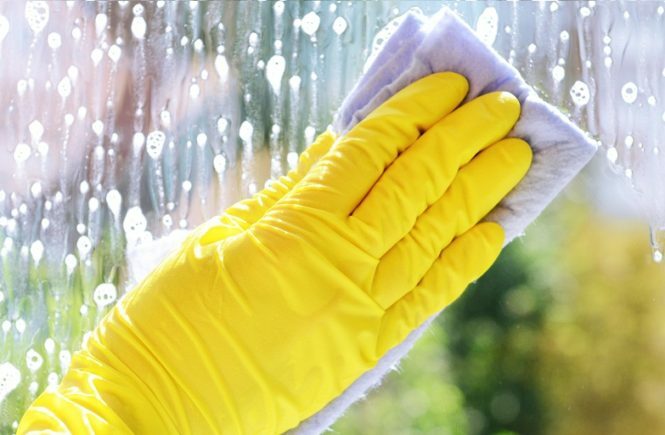 Experienced cleaners understand and carry out cleaning work efficiently. Trained Workers: The workers at a professional janitorial services firm must have received training on different cleaning methods and how to handle certain tools/equipment needed for the cleaning work. Trained workers are more adept and efficient. Customized Services: Cleaning needs vary from company to company. 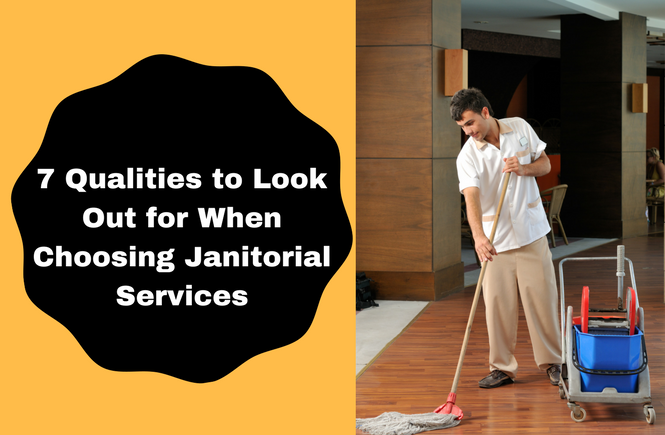 A good janitorial services firm must understand this and cater to the specific cleaning need of the client. The bottom line is, they must be able to fulfill the specific cleaning requirement of the clients. Intuitiveness: To successfully perform cleaning activities, one’s level of intuition must be high. Many times, cleaners might face some disturbances while cleaning, but work must go on. They must be sharp enough to carry out their task without interruption. Image: They must have the image of a trustworthy service provider. You want to hire someone who can be trusted with these responsibilities. This image is built over the years. You will come to know about a trustworthy janitorial services firm through recommendations from social circles or by word of mouth. Quality Service: Make sure that the company you select for cleaning work is known for providing quality work. After all, once the work is done, everyone expects a great outcome. You can speak to those who have used the services of the cleaner to learn about the quality of their work. A professional janitorial services firm must have the qualities discussed here. They should be hired provided they meet the criteria mentioned above. EBM Janitorial Services is a leading name in commercial cleaning services in Irvine, California. We possess all the great qualities of a professional janitorial services firm. For more information, call us at (949) 556-8896. Experience really is a major thing to look for when choosing a janitorial service, so it is great that the article brings that up. After all, if you’re going to go through the effort of hiring a company then you will have wanted them to work in a commercial setting before. That commercial experience is also crucial for them to understand what the proper cleaning techniques for most offices and companies. There is a lot that you need to look for when choosing a commercial janitorial service. The article brings up a particularly important one when it talks about extensive commercial cleaning experience. After all, you will be relying on them to clean a whole building, so you have to make sure that they have the experience to handle it.